The Brother MFC-J5330DW is a versatile inkjet printer that has the option of A3 printing and includes a scanner, copier and fax function. It is bigger than many printers, which may make it awkward to use in homes where space is limited. However, it is a good-quality, reliable machine for a small business or a home office that usually prints on A4 but occasionally has the need for A3 printing. It allows for the economical printing of high-quality documents. 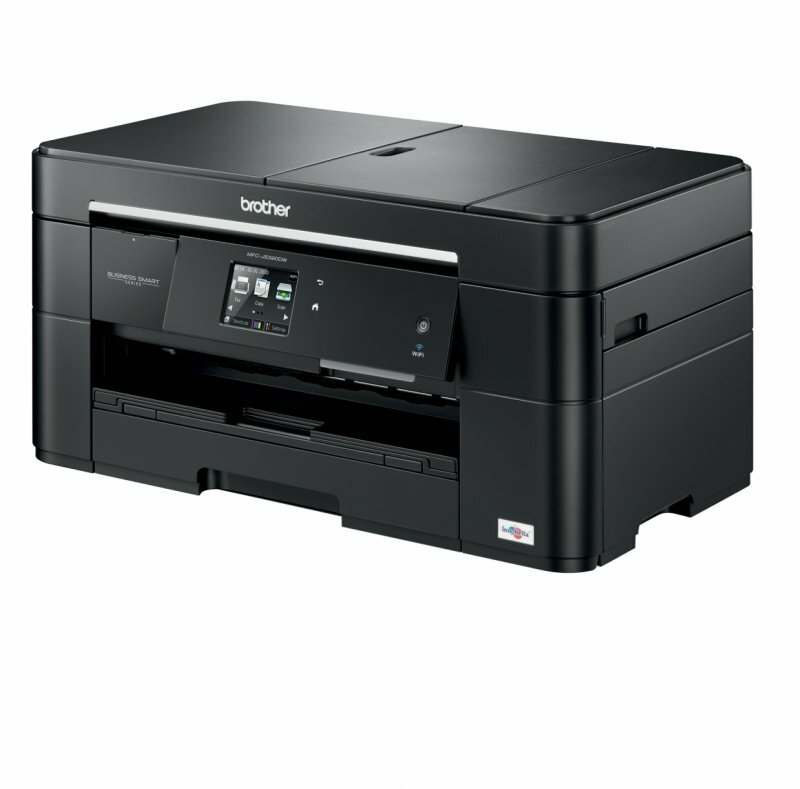 The Brother MFC-J5330DW is a large printer with dimensions of 530 x 398 x 304mm. The black colour fits in with most home or office décor. Connectivity is achieved via an Ethernet, USB or wireless connection, and the printer is mobile and cloud compatible. The printer can be navigated using the 6.8cm LCD touchscreen, and its status checked. There is a 250-sheet paper tray as well as a rear manual feed slot. Print resolution is up to 4,800 x 1,200dpi, and print speeds are up to 35ppm in mono and 27ppm in colour. The monthly duty cycle is 30,000 pages. This Brother MFCJ5330DW is an inexpensive machine with relatively low running costs. There is the option of using large-capacity ink cartridges, which can further reduce costs. It can print on A3 as well as A4, and the quality of both text and graphics is good. The speed of A4 printing is decent for a printer of this price, and it prints double-sided as standard. It has efficiency features to control printing costs. The bulky size of the Brother MFC-J5330DW makes it awkward for use in homes or offices where space is at a premium. There is just one paper tray, so time needs to be taken to swap papers around when switching from A4 to A3 printing. A3 printing is slow and best kept for occasional use.